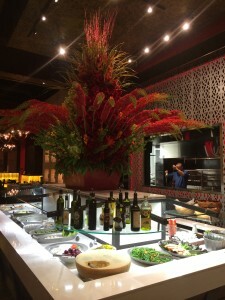 Award-winning churrascaria, Texas de Brazil (http://www.texasdebrazil.com) is now open Dadeland Mall. 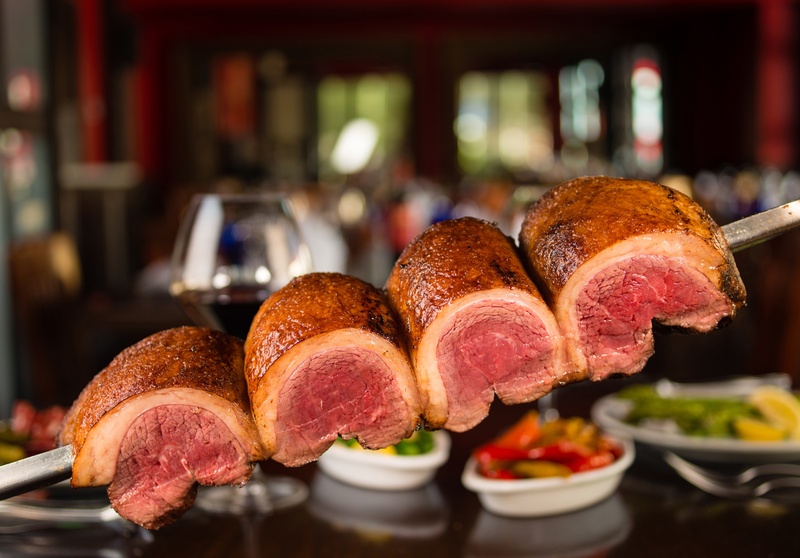 The stunning, new 6,000 square foot restaurant boasts an elaborate menu that includes 16 perfectly grilled prime cuts of beef, lamb, pork, chicken and sausage, which are prepared in the traditional Brazilian method – over an open flame – and carved table side by gauchos. The concept comes to life through the illustrious red and green cards, which guests use to indicate when they’d like to sample more cuts of meat, or when they need to take a break. Each guest is in control of his dining experience. 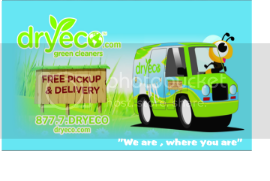 Service is friendly,, knowledgeable and extremely attentive. In addition, diners can also help themselves to the extensive fresh gourmet salad area, which features more than 50 delicious items, such as imported cheeses, charcuterie, Brazilian black beans, roasted vegetables, fresh salamis. Sushi and creamy lobster bisque. Also featured is an extensive award-winning wine list, rich in South American varietals, to further enhance the dining experience. The restaurant also includes a stylish, extensive bar/lounge area, chef’ stable and open-kitchen. There’s also outdoor patio dining available. Area residents can visit www.texasdebrazil.com/reservations/ to make reservations or call the restaurant directly at (305) 669-2181. Texas de Brazil at Dadeland Mall is open for dinner nightly and will soon be featuring lunch hours as well. The dining prices are $46.99 for a Regular Dinner, which includes the meat service and salad area, and $24.99 for Salad Area Only Dinner (prices exclude beverages and dessert). Children under 2 years old are complimentary; ages 3–5 are $5.00; and kids 6–12 dine for half-price.